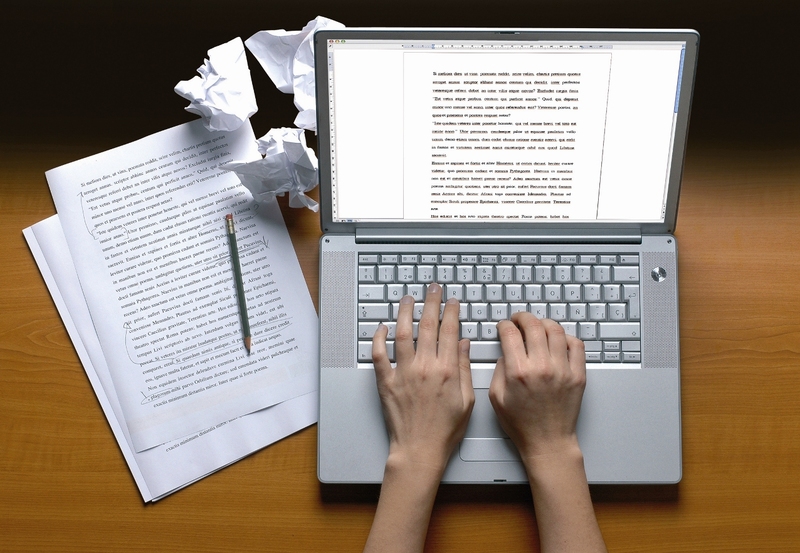 Overall, there exist several kinds of establishing the general flow of a piece of academic writing. In the class, you will learn about general-to-specific; specific-to-general and problem-solution-process-type of flow. Whichever flow style you choose will largely depend on what you are trying to convey and to whom. For example, is your audience specialized? Do you need to provide a very general introduction? What if your audience is your supervisor and you need to demonstrate specificities of your project to him/her and then conclude a general idea? Perhaps you are writing a protocol within your thesis and need to describe a dilemma, the way in which you solved it (process/experiment) and then offer solutions. There could be more than one solution so including your evaluation on each solution is very valuable to the reader. Caution: over-using adverbials can be detrimental. They can take over your article and disrupt your natural flow; in other words, it will look like you’re trying too hard. While this doesn’t sound like fun, a great way to improve writing of any kind of style is to read more of the genre. Reading scientific papers critically for style (rather than content) can actually be a fun task and it doesn’t involve a thorough understanding of the topic covered in the article. You might discover that there are many published papers in all kinds of discipline that are simply poorly writ. In conclusion, academic writing is a form of communication first and foremost, making it a vital asset and valuable skill that bridges divides and closes gaps. After all, with clear communication comes clearer understanding and unimpeded progress towards learning and research. I’ll leave you with one final note from Steven Pinker, linguist and cognitive scientist. In his recent book, The Sense of Style, he claims that successful writing of any kind is that which puts the least amount of cognitive burden on the reader, thus communicating its purpose nicely and clearly. Special Thanks to Renee Lallier for valuable advice, guidance and constant encouragement.